Reloading Tips. Save on storage space. Refill Tips from Capp. Expell reloading tips system is the perfect choice for users wishing to save on plastic waste and storage space. 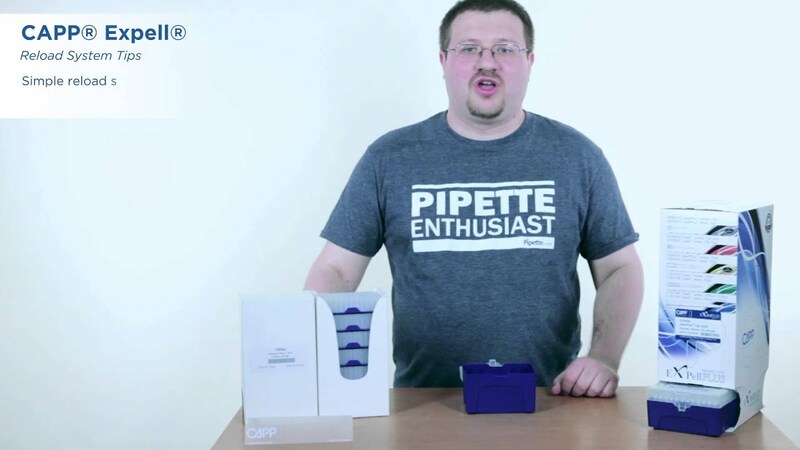 Capp reloading tips system is extremely easy to use and most cost effective compared to bulk or racked systems. The refill tips are delivered in handy towers consisting of plates with refill tips. The plates are easy to pick up and insert into the empty racks. 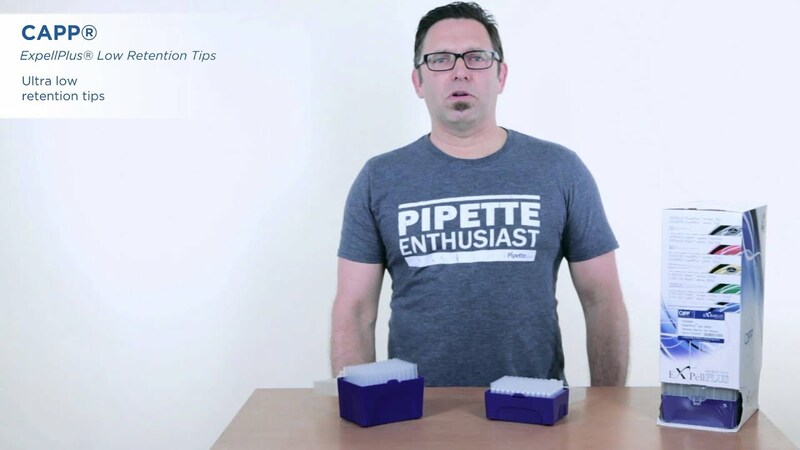 Capp reloading tips plates are fully compatible with all Capp racks of filter and non filter tips. Empty racks are also available. Both the tips and the racks are autoclavable. Save substantially on plastic consumption and shipping costs by reusing your empty tip racks permanently. Contact us to try Capp reloading tips system. Expell 10µL, reload, 10x10x96 pcs. Empty rack for 10µL reload tips, 50 pcs. Expell 10µL XL, reload, 10x10x96 pcs. Empty rack for 10µL XL tips, 50 pcs. Expell 200µL, reload, 10x10x96 pcs. Empty rack for 200µL reload tips, 50 pcs. 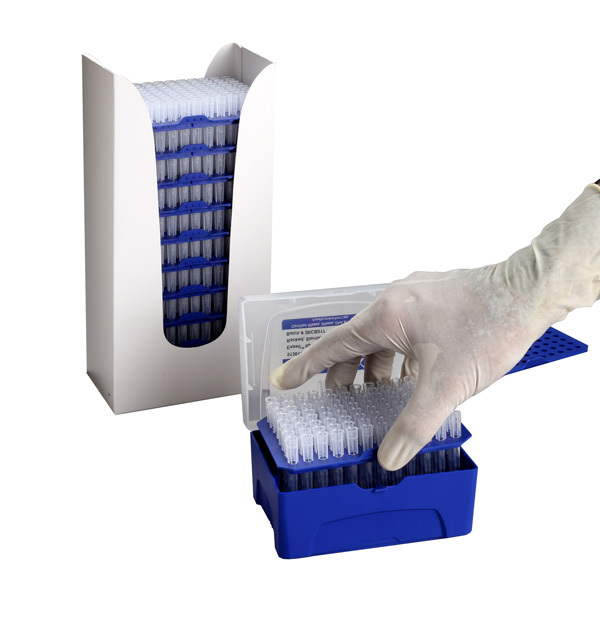 Expell 1000µL (1250µL), reload, 10x5x96 pcs. Empty rack for 1000µL (1250µL) reload tips, 32 pcs.